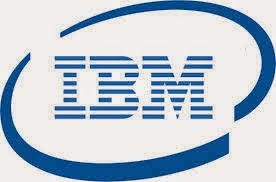 IBM has been present in India since 1992. IBM India's solutions and services span all major industries including financial services, healthcare, government, automotive, telecommunications and education, among others. As a trusted partner with wide- ranging service capabilities, IBM helps clients transform and succeed in challenging circumstances. The diversity and breadth of the entire IBM portfolio of research, consulting, solutions, services, systems and software, uniquely distinguishes IBM India from other companies in the industry. About BU: Kenexa IBM is a leading end- to- end provider of software, proprietary content, services, and process outsourcing that enable organizations to more effectively recruit , engage and retain employees. At least 1 year experience in Using UI tools like YUI, Bootstrap will be advantage.